Editor's note: Konoba Triton is closed with no immediate plans to reopen. 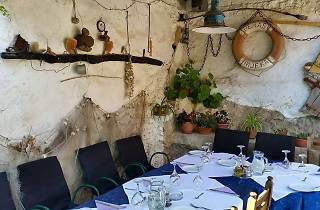 The best place to dine in Babino Polje, Mljet’s administrative centre in the middle of the island, is this age-old konoba steeped in tradition. If you’re here for a few days, this is where you might step off the seafood trail and try some meat, venison perhaps. 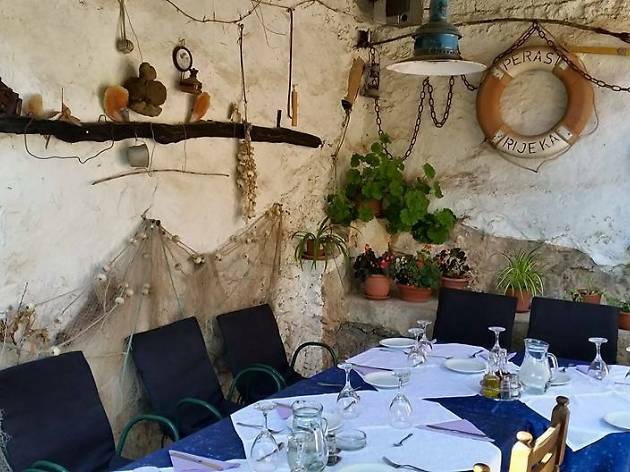 This is not to say there isn’t seafood here, the fish platters is as good as you’ll find most anywhere on Mljet – it’s just that this isn’t one of those gawping-at-the-Adriatic experiences. Traditional Dalmatian music at conversational volume does chivvy things along nicely, though.